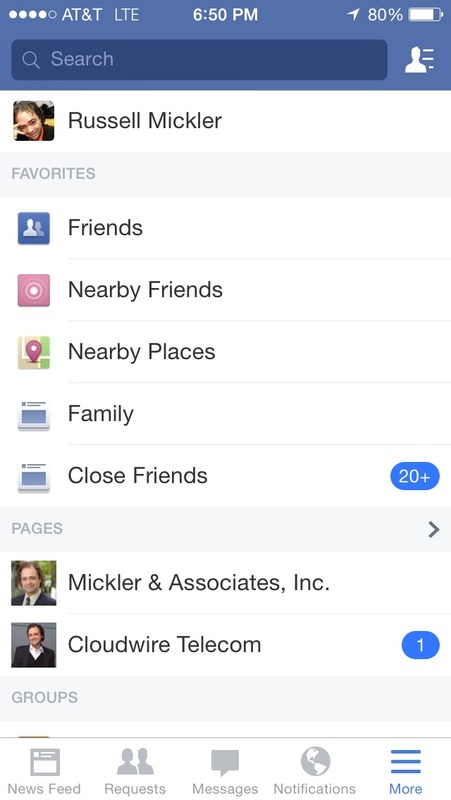 Turn Off Creepy Facebook Nearby Friends — Mickler & Associates, Inc. 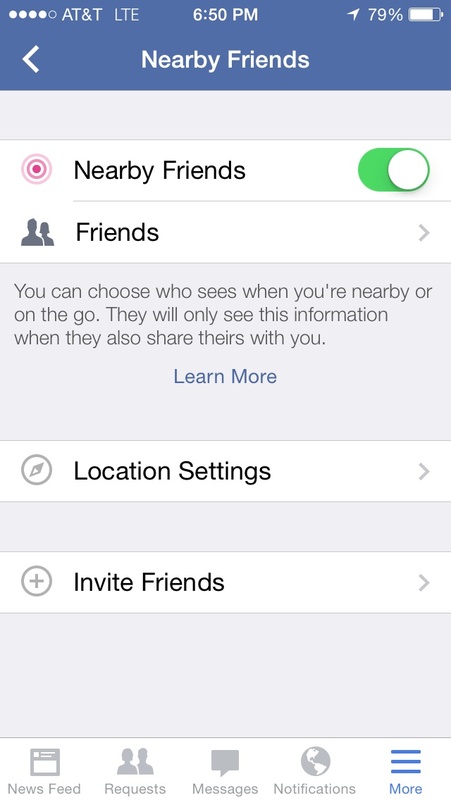 Okay ... Facebook will, by default, share your location with nearby friends unless you turn off the feature. What's nearby friends? Glad you asked. It is where Facebook is using the geolocation info from your phone to report where you are and if any of your pals are nearby. 1. Sign into your Facebook app on your phone. 2. Go to More and select Nearby Friends. Aw you're such a party pooper. Anyway, if you ever wanted to turn it back on, you could. Just reverse the steps and flip the switch. You'd be the life of the party all over again. Older PostWhat is an Information System?